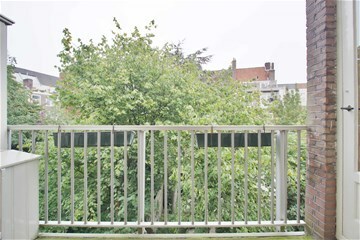 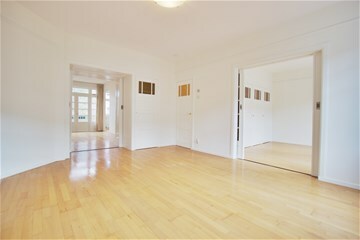 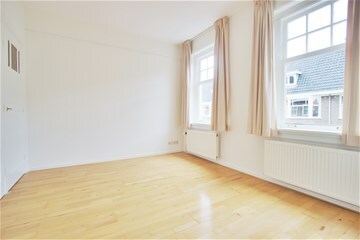 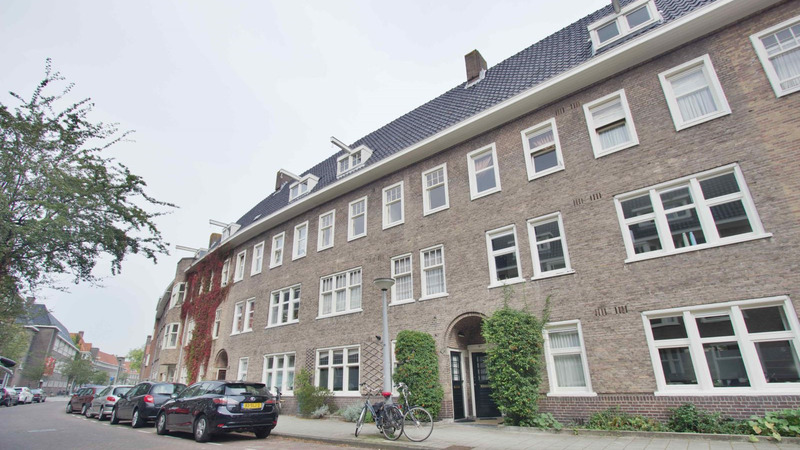 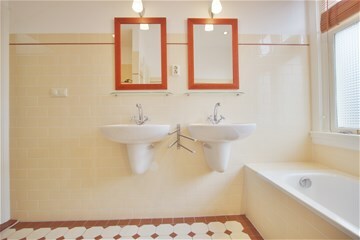 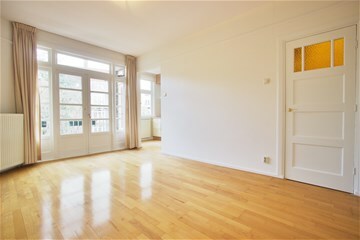 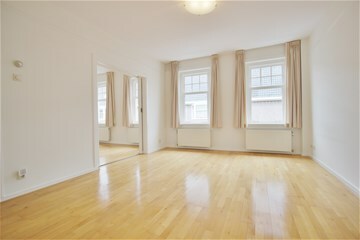 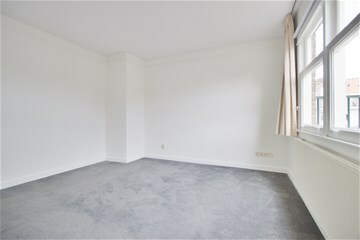 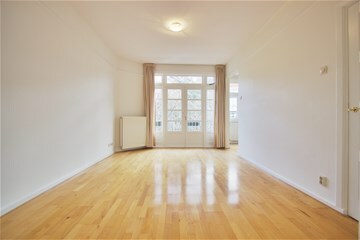 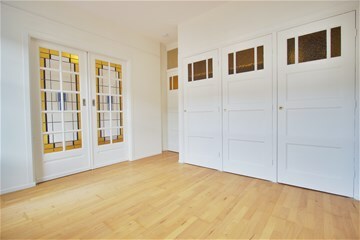 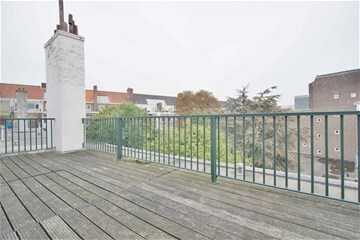 Spacious light and bright duplex UNFURNISHED apartment situated in quiet and residential area in Amsterdam South / River Area. 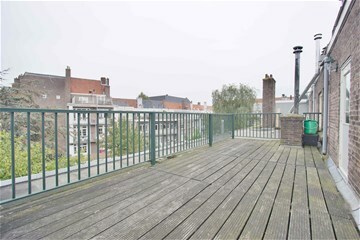 With-in walking distance of RAI station, local shops, grocery stores, super market and excellent public transport facilities throughout Amsterdam. 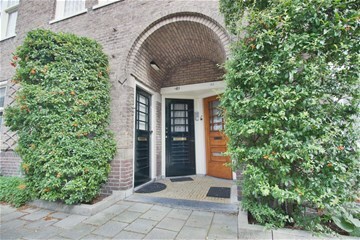 Entrance with stairs towards apartment. 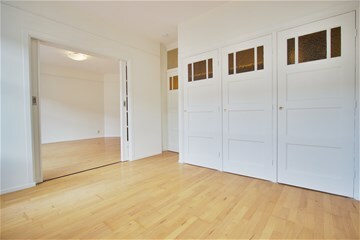 2nd floor) Hall which connects to all the rooms. 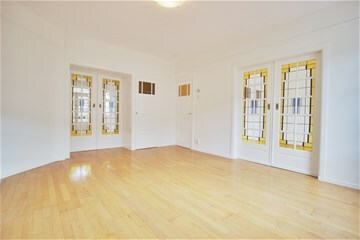 Living room in the front with en-suite (with stained glass) side room/bedroom. 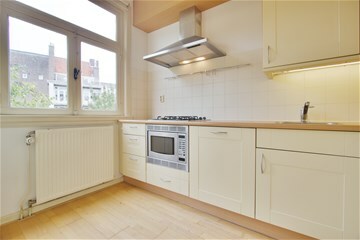 Modern semi-open fully equipped kitchen-diner with balcony facing South-East. 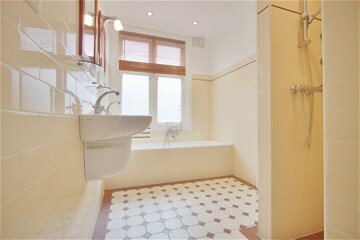 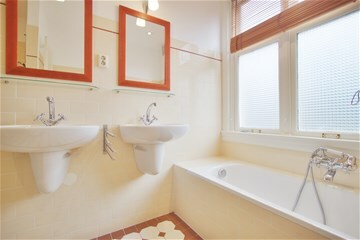 Modern bath room with bath, shower and double handwash basin. 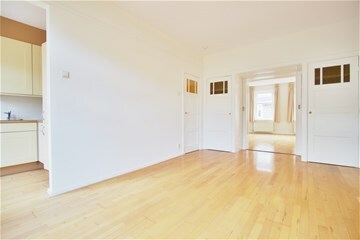 3rd floor) Landing with utility room with washer and dryer. 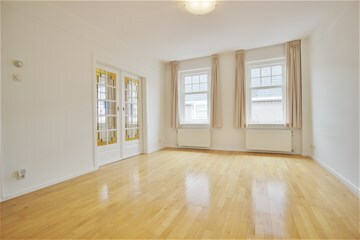 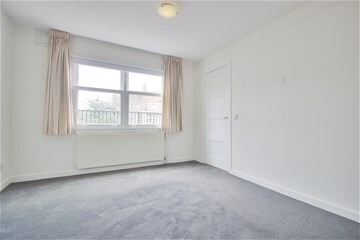 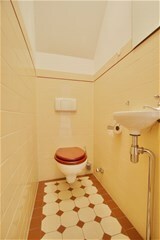 Master bedroom and spacious roof terrace of 24m2 facing South-East. 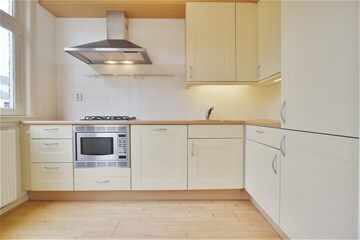 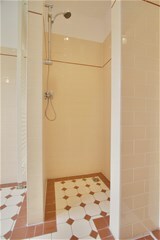 Available per immediately for preferably expats with owner's prior consent.